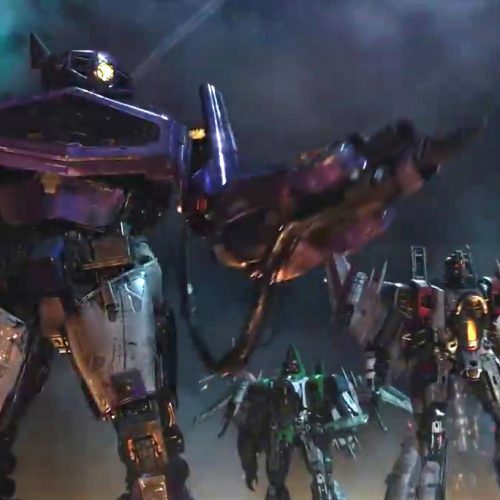 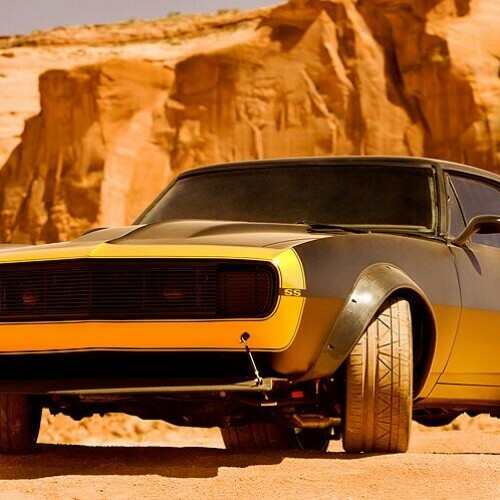 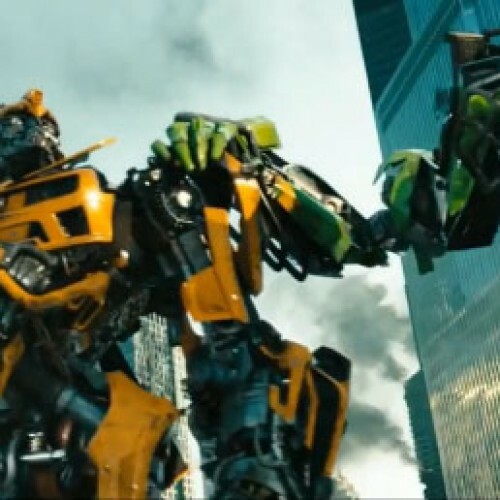 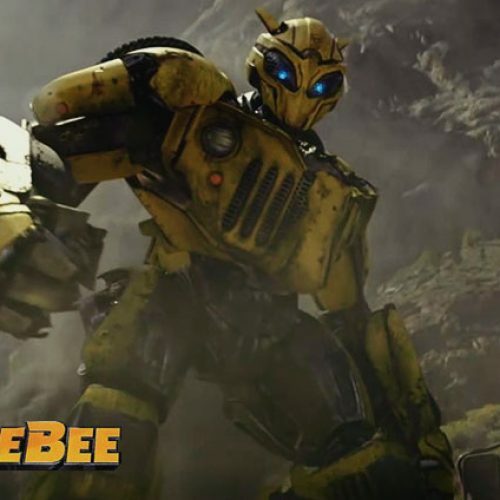 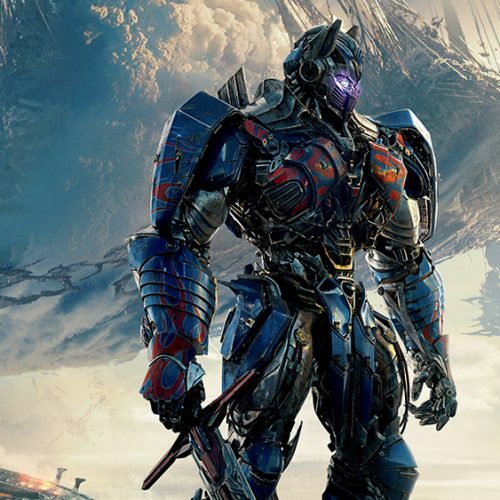 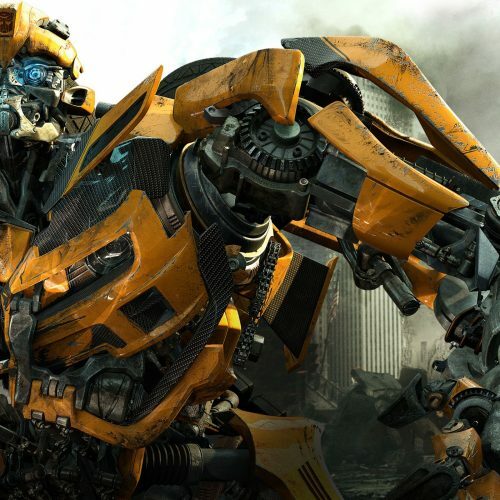 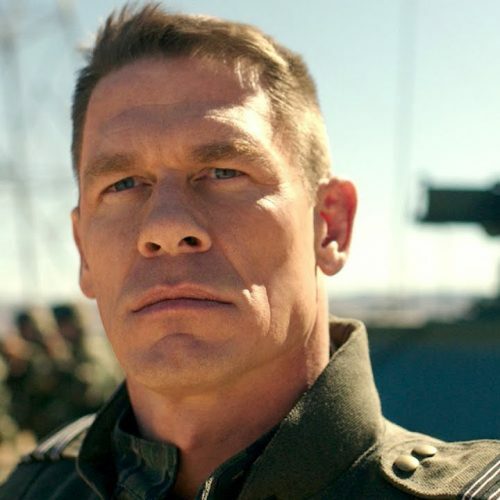 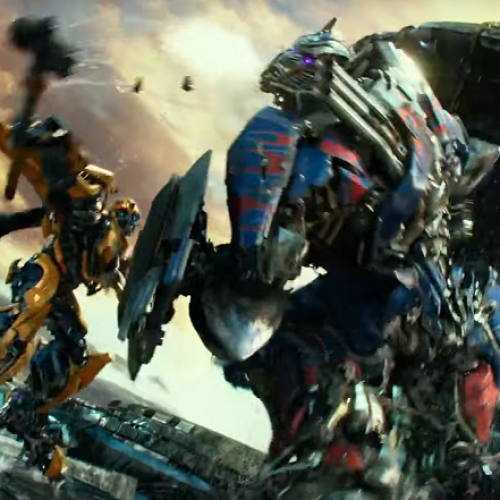 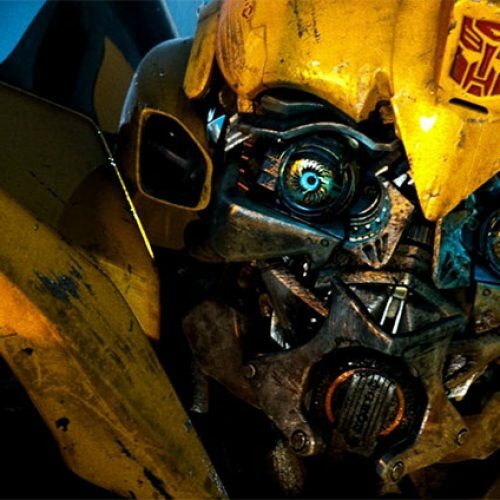 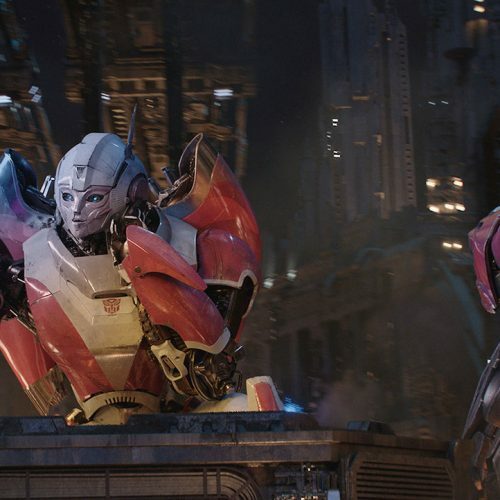 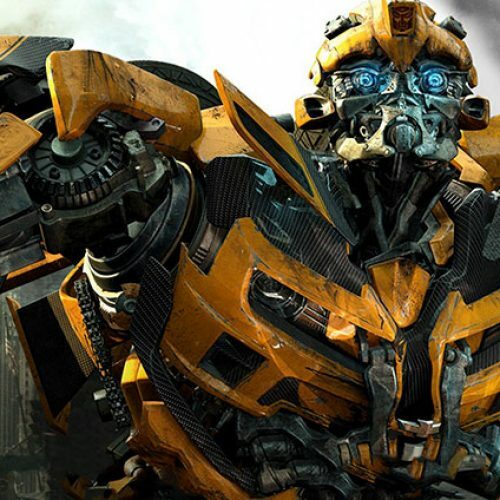 First, the fancy Autobots, then Optimus Prime… it’s about time Bumblebee got a new look. 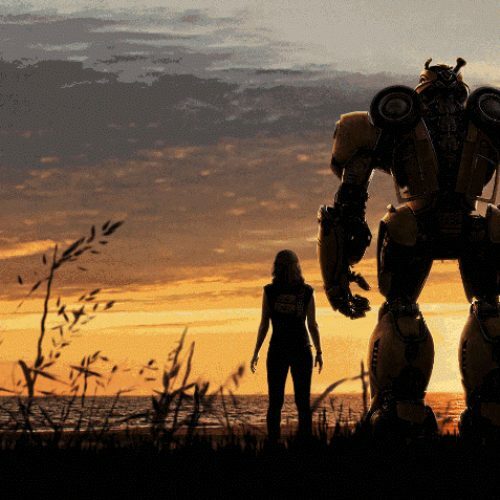 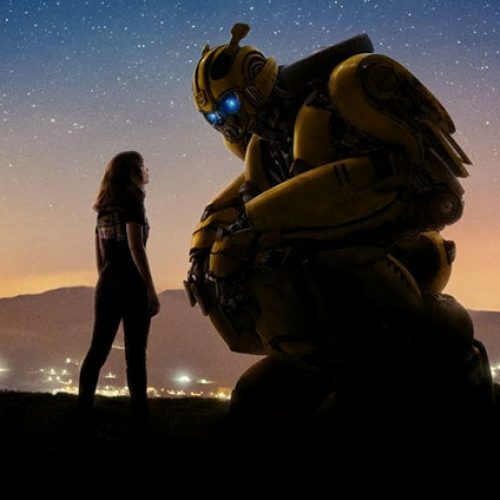 Michael Bay posted a photo of Bumblebee on his Twitter. 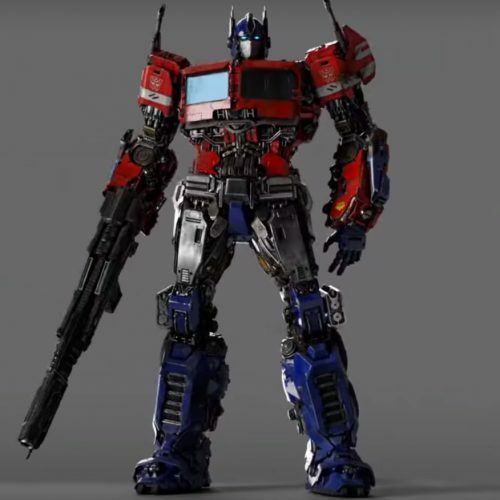 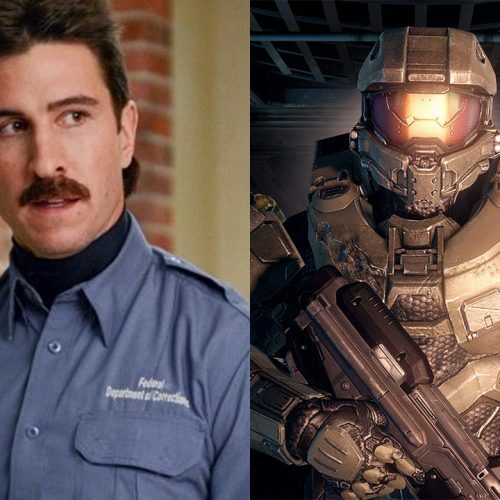 Here is his new look!